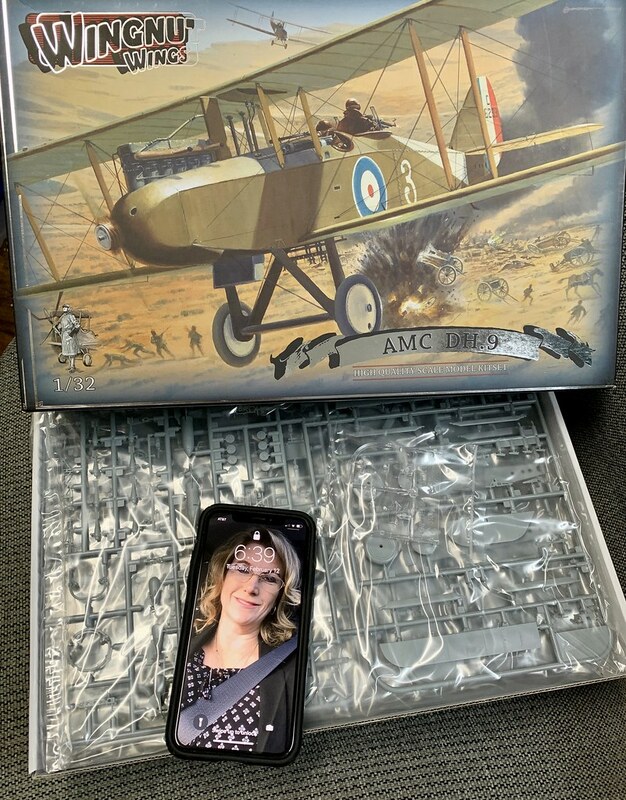 I will dive in with this build, I know some think the DH.9 is a yawner, but I like the looks of it. As far as Des, unfortunately I never got to interact with him before his passing. His excellent work on this website helped push me over the edge into this age of modeling. I agree. Looking forward to it, Ryan. I don’t like the DH 4, but I also love the DH 9. I am keen on watching your treatment of this kit. Thanks gentlemen, I look forward to my first allied biplane. To me, the DH.9 is beautiful - and the DH.4a is not. Beauty is in the eye of the beholder! - Which version are you thinking of? Probably the machine of Ingram and Wyncoll, the last option I believe. I'd post a shot of this, but not sure what WNW would think of that. I can’t imagine they’d be fussed about that.. it’s all good advertising. I'll give it a whirl, if the moderators or WNW have a problem with it I can delete it. 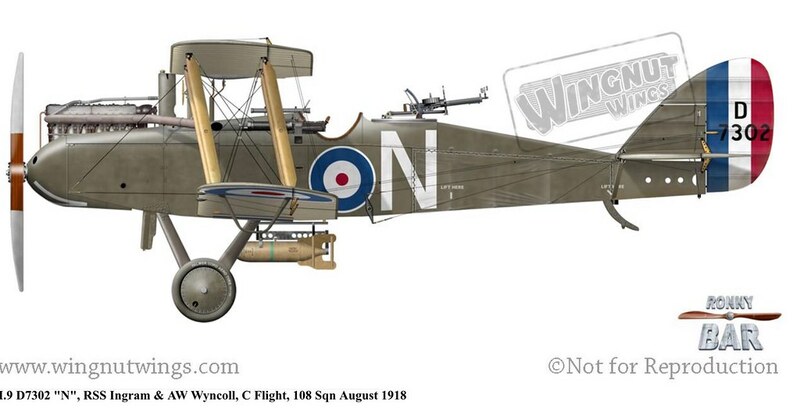 This will be a very interesting machine, the variant is my favourite within the DH9s WNW proposes. OK proof the kit is in an un started state, and we are off! Very Nice choice and I am looking forward to your build! Ps does the lovely lady come with the kit?